Festival of Lights, tomorrow, Weds, Dec. 19 at 9AM at the Earth School auditorium! 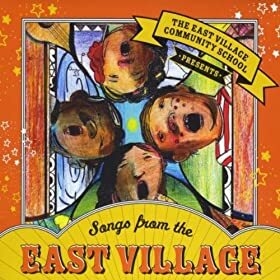 Make sure your child arrives at EVCS on time so we can head out promptly to the Earth School (kids will go with their classes) and start our right at 9 o’clock. PARENTS: PLEASE USE THE AVENUE B ENTRANCE BETWEEN 5TH AND 4TH STS TO ENTER THE AUDITORIUM WHEN YOU ARRIVE for the Festival! See you there! It’s difficult to know how to begin a discussion about the recent tragic events at the Sandy Hook School in Newtown, Connecticut, but we must. As parents, educators and responsible adults we can try to fathom the enormity of this heinous act, but how do we explain it to children? EVCS staff will be responsive to the needs of our students. While some parents believe the crime itself is too much for their child to bear and therefore have chosen not discuss it at all, other parents welcome a teacher-led classroom discussion to allow children to express their feelings and frustration about the event and to review what steps are in place to protect them while they are at school. Last chance to make a comment on fall after-school clubs! Sneak peek at spring 2013 after-school lineup! Please join us this Wednesday at 6:00 in the school lobby. Childcare is available for free during the meeting — please email us if your child(ren) will participate so that we know how many kids to expect. I wanted to be in touch with you this weekend, in the wake of the awful tragedy in Newtown, CT. Of course, because the shooting took place in a school and took the lives of so many children, it resonates acutely for all of us. All proceeds go to the Sponsor-a-Classroom program to fund project work in our classrooms! Wednesday, December 12, 8:30 am to 3:30 pm in the lobby. Fabulous jewelry, housewares, and gifts from around the world! Come do your holiday shopping and support EVCS. Every purchase is a gift to our children. Great news! 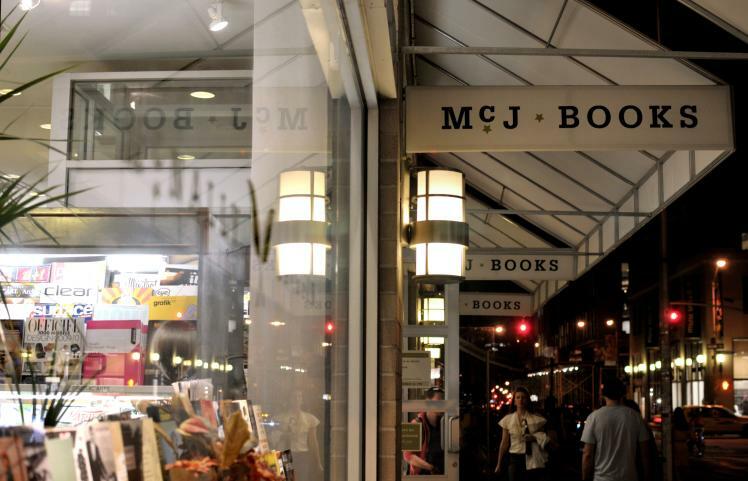 When you shop at the wonderful independent bookstore McNally Jackson in Soho, 10% of your purchase comes back to EVCS! This is the deal in perpetuity! Not just for the holidays, but every day! Just mention EVCS when you check out and and watch the checks roll in! Land line is still down, so remember, if you need to call the school, use one of the following numbers:347-675-9385 or 347-675-9429. In case you missed one of these affairs, or didn’t see the pics, I am including all the photo albums of the Fall Ball and Harvest Festival from our parent photographers for your viewing pleasure—chances are, your child is in there somewhere, and they are extraordinary photographs. Almost extraordinary as the festivals themselves, which are the best, child-centered, community-building events around. This year was my 12th (!) Harvest Fest, and the looks of earnestness and accomplishment on our students’ faces as they delivered their cans were identical to the one on my daughter’s face when she delivered her first box of mac and cheese to the soup kitchen with Velda’s PreK in 2001. These events stay with our kids whether they, or we, realize it, and they form the heart of our school. Jewelry, housewares, bags, tchotchkes and gifts of all kinds will be on sale to ease your holiday shopping load, and to benefit the “Sponsor-a-Classroom” program which supports project work in our classrooms. Click here for the flier, and see you there! From now until Dec. 12, clever EV gift emporium Exit 9 (Avenue A between 3rd and 4th) will donate a portion of your expenditure to our Parent Association! Just be sure to mention “EVCS” when you check out. DONT FORGET, EVCS HAS A GREAT WEBSITE! FESTIVAL OF LIGHTS COMING UP, WEDS, DEC. 19, AND IN A NEW LOCATION! As you may have guessed, due to the auditorium renovation, we will need to hold our annual Festival of Lights celebration at the Earth School auditorium at 6th Street and Avenue B. Click here for the flier. Stay tuned for the rescheduled date of the Winter Jubilee in January. And lend us a hand, if you can, in finding a space for the EVCS Spring Gala to be held in April or May. If you have an in with a venue that a) is cheap or free, b) can hold up to 300 people, c) allows the consumption of food and alcohol, d) is in or close to the East Village and e) looks like a place you’d want to party, please let me know. We are hoping to nail down the place and date for our gala by the winter break. The Events and Gala-planning Committee thank you!